Air conditioners are responsible for regulating the temperatures and keeping the air clean in our homes and offices. Some air conditioners are very expensive meaning you have to take care of them to get their full value. Cleaning and replacing the various parts of an air conditioner is one of the most effective ways of maintaining its quality. In this article, I use my experience with different models and brands of air conditioners to give you some expert tips on how to clean air conditioners. This can help you cut on some minor maintenance and repair costs while at the same time giving your conditioner a chance to serve you effectively. Most of the models of air conditioners come with the manufacturer’s instructions. These instructions vary from one model to another and it is important not to assume anything. Simply because you owned a different model and you understood how it works perfectly does not mean that your new one will have the same instructions. Always take your time to read the guide before performing any cleaning DIY. If you misplaced the book containing the guide, you can still visit the model’s official website and download the copy from there. It pays to read the manual guide. Most indoor units have air filters that require regular cleaning or replacement. 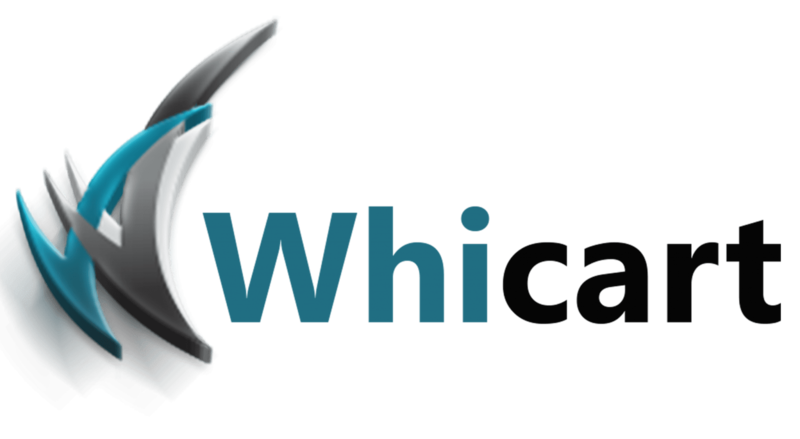 To begin with, air filters of air conditioners are very important because of the services that they offer. for instance, the air filters are responsible for trapping dirt and dust that may be looking to find their way into your system. When the filters are clogged and air cannot circulate properly, it forces the unit to use more energy to achieve the same effects as before. In the end, you pay more power bills, but do not get quality services from your unit. This calls for the need to clean the filters regularly. It is a general rule of the thumb not to clean/ repair when it is still plugged in. This is to avoid possible cases of suffering from electrical shocks and avoiding short-circuiting in your system. The position of the filters varies in different models of air conditioners. To locate where your filters are placed, read the user guide provided by the manufacturer. In most cases, the filters lie behind the door of the air conditioner. In some cases, they lie in complex places that may require you to unscrew a few parts. Either way, it is important to carefully locate the filter without causing any harm to the other parts of your unit. After locating the filter successfully, remove it gently and place it outside for cleaning. Check the other components of your unit to make sure they are still intact and whether they require some cleaning as well. How you clean your filters will depend on how dirty they are and the type of dirt deposited on them. For instance, if the filters are dusty, all you need to do is use a vacuum cleaner to blow away the dust then clean them with soapy water. On the other hand, if the filters are dirty and grimy, the best option is to soak them in warm soapy water and allow them to sit for a while. Use your cleaning cloth and soap to clean the filters. Repeat the procedure until the water running out is clear. Set your filters in a position where they can dry from direct sunlight or any other similar situation. Some air conditioners use disposable air filters. In these, all you have to do is get a new filter and replace the old dirty one in your unit. After cleaning your filters and other interior parts of your air conditioner, take your time to return them to their specific position. Remember, even though clean filters helps the air conditioner to run effectively, if you re install them incorrectly, they might not work. Consider the directions indicating the flow of air engraved on the system. The user guide can also help you to re install the filters perfectly. To know whether you are successful in your quest, turn on your system and monitor how it runs. Again, depending on the design of your air conditioners, you can remove the indoor unit’s louvers (the oscillating blades that direct the flow of air) and clean them. Use your vacuum cleaner to remove the dust settled on these parts. After that, use your cleaning cloth with soapy water to clean the louver. Considering that these parts are very delicate, take utmost care when cleaning them. Use a dry piece of cloth to dry them and return them to their specific location in your air conditioner. Just like it is important to turn your system off when cleaning its interiors, it is equally as important to clean the outside as well. Find the electrical disconnect near your outside unit and find the switch to kill the power supply. Use your water hose with sprayer to spray clean the loose debris (including grass and leaves). Spray the coil cleaner on the outside of your air conditioner and allow it to sit for about 15 minutes. This gives the cleaner enough time to foam and bond with the dirt on the coils. After the 15 minutes, rinse your air conditioner using the water hose sprayer. Give the conditioner some time to dry before restarting it. Apart from cleaning the filters, the interior and the exterior parts of your air conditioner, the cleaning process does not end there. You can conduct some advanced cleaning and maintenance services on your unit that will improve its durability. For instance, you can remove the housing of your air conditioner to access the complex parts such as the coils. By cleaning the coils regular, you help boost their durability and ability to work effectively. However, if you do not have basic knowledge of how an air conditioner works, it is advisable to leave the work for professionals. Any slight damage to these parts will render the air conditioner ineffective. We already know how to clean the air filters. However, there comes a time when the filters will start to wear out. At this point, simple cleaning will not do the trick, as the filters will not have the same high efficiency. Read the user guide to know the right size of air filters for your air conditioner. After purchase, refer to the guide again for proper installation steps. This will keep your air conditioner effective and boost its durability. Cleaning the coils is as important as changing the filters regularly. All the parts of an air conditioner compliment the others. As I have discussed above, the coils of most units are located in the exterior parts so it is easy to clean them. However, you should be keen to unplug the unit from the power before pouring water on the coils. For any HVAC system, reduction in the flow of air will mean reduced efficiency and more power consumption. According to experts and my experience in the field, removing any objects blocking the air vents will see to it that the system works in its optimal capacity. These objects may include debris, leaves and pet hair amongst others. If you own an outdoor AC unit, clearing the space around it is a wise idea. Keep the plants and the debris from building around it. Use a soft broom to sweep away the debris that have gathered around the fins and a hose to wash the unit and keep it from condensing. When an air conditioner runs, it generates some moisture that settles on the condensation funnels thereby making the system ineffective. Further condensation of the moisture will lead to clogging that will in turn lead to the growth of mold. For a better performing air conditioner, unclog the condensate drain tube regularly. The process is simple and you can do it alone without the need for a professional touch. All you need to do is place a wet-dry vacuum cleaner over the opening of the drain. Take an old towel around where the drain and a wet-dry vacuum on the other end so that it is airtight. To unclog the drain tube, run the vacuum for about a minute then remove it. 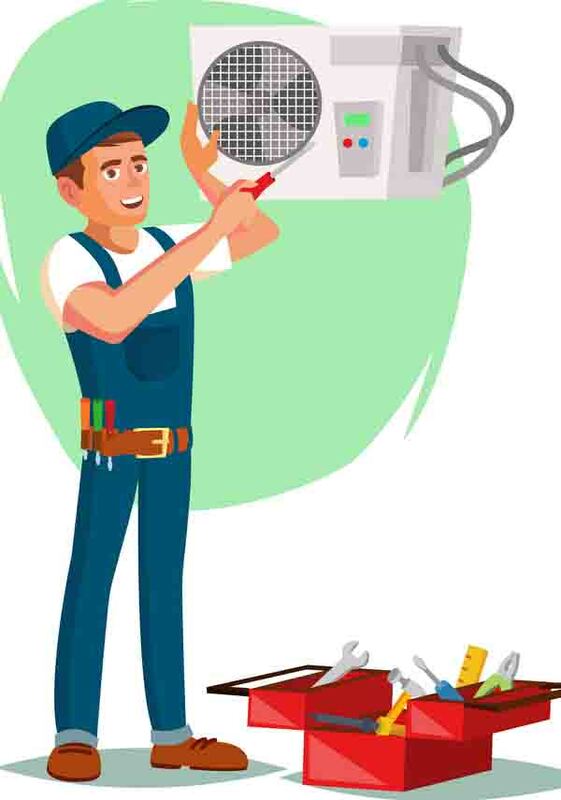 In as much as you can clean the air conditioner alone, you will require a professional technician to check it for you occasionally. The technician will look at your unit and ascertain that your cleaning and maintenance practices are on point. 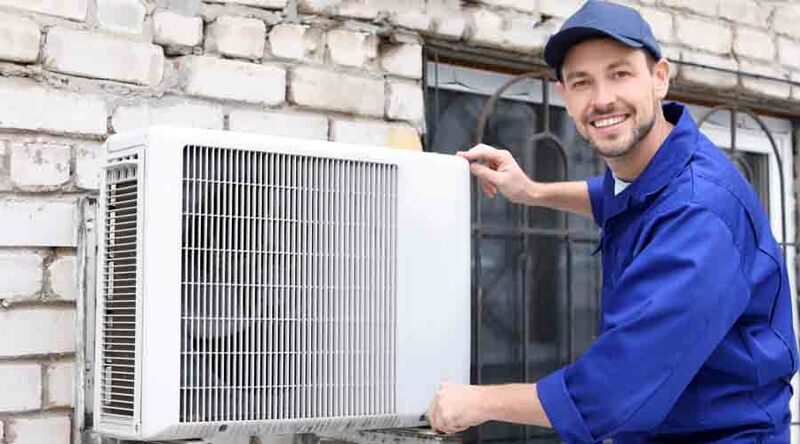 The technician will also advise you on the additional measures to take in a bid to improve the life span of your air conditioner. Study shows that cleaning your air conditioner regularly helps boost its durability. The more the parts stay clean, the more they function efficiently without straining. Keeping your unit with a lot of dirt and dust on the other hand limits its efficiency and durability. A clean air conditioner works better than a dirty one. If anything, air conditioners with cleaner filters help supply clean air all over your home. If you or any of your family members suffer from allergic reactions, keeping your conditioner clean is not an option. Air conditioners with dirty and clogged filters use more energy to achieve the same effect as the cleaner ones. Cleaning your air conditioners regularly therefore helps in cutting the power bills. Air conditioners are some of the most useful tools in our home. It therefore follows that they should be cleaned and maintained regularly in a bid to boost their efficiency and durability. It is my hope that this article has helped you find a solution to one of your problems. If so, kindly like and leave a comment in the box below. Every comment is appreciated about how to clean air conditioners.